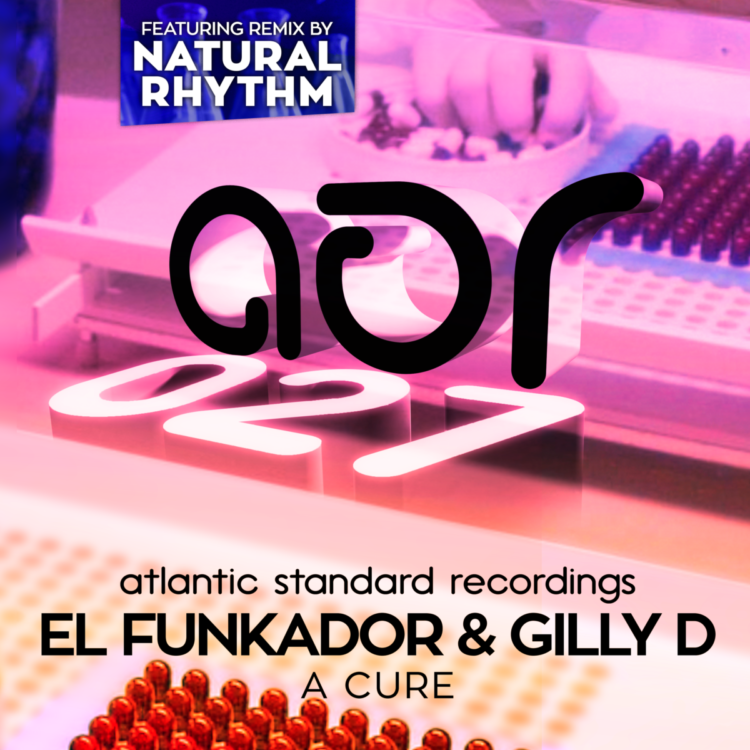 Their first single for Atlantic Standard Recordings demonstrates the disco cut-up skills of El Funkador & Gilly D as they chop, dice, and rearrange samples to curate a 70s revival stomper. Winding it up and unrolling it in just the right order, El Funkador & Gilly D serve up the realness with this infectious number. Instantly recognizable and down to business, ‘A Cure’ delivers a stiff shot of medicine right to the vein. 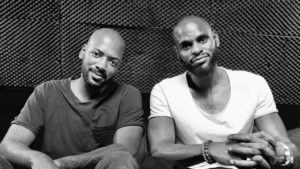 Natural Rhythm also turn in their first remix for Atlantic Standard, a delightful disco dub, that cranks up the original version and rides it raw into the sunset. NR’s crisp hats and polite bass throb makes this version a warm and fuzzy mix perfect for turning the room upside down.